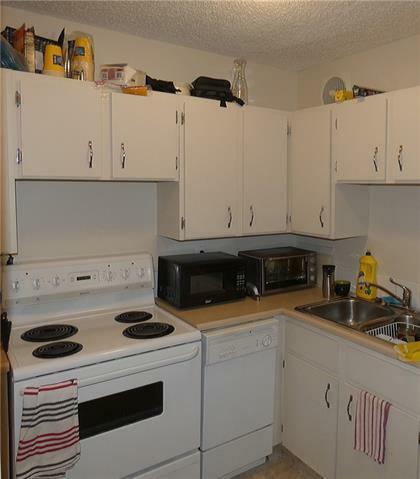 Remarkably low condo fees ($143) for this 2 bedroom bungalow style townhouse with large private patio. 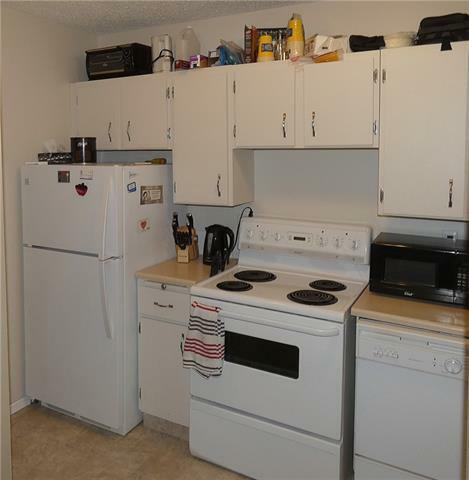 Features lots of storage, insuite laundry, air conditioning, shag style carpet, and wood burning fireplace. 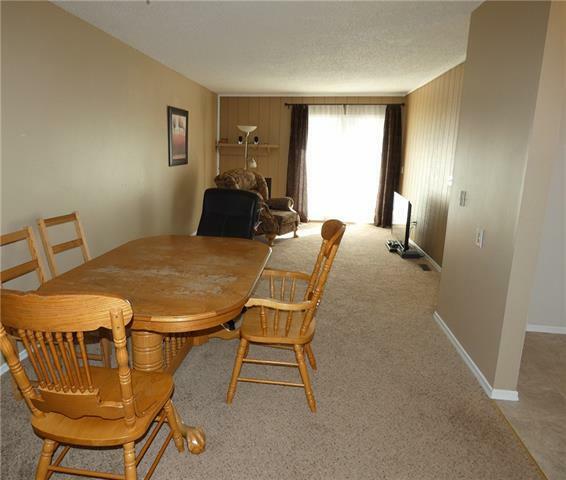 All appliances included, newer furnace/AC, windows, doors. 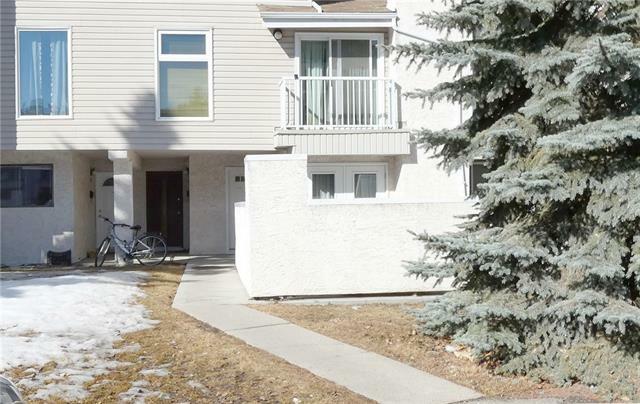 Good floor plan and close to UofC and LRT.